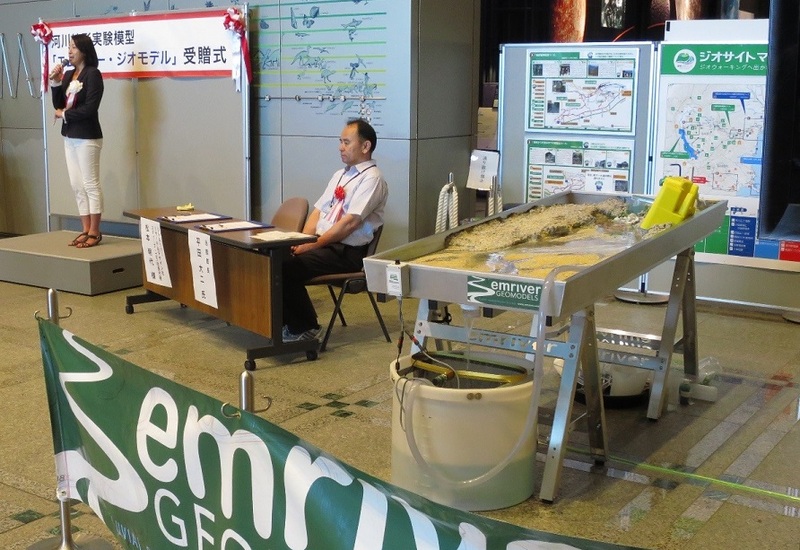 Little River is proud to have an Em2 model at the Kanagawa Prefectural Museum of Natural History in Japan. 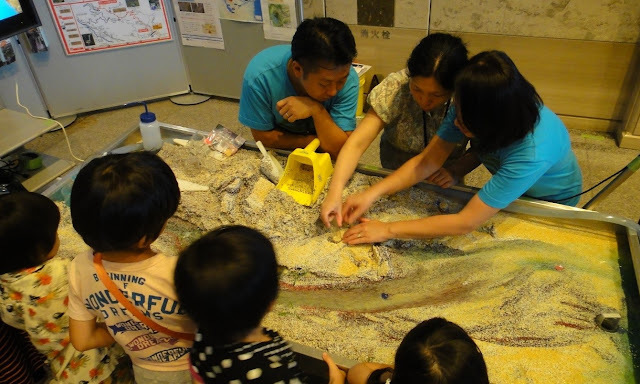 A big thanks to Akiyo and Go Matsumoto who represented Little River during the dedication ceremony and demonstration in July. Akiyo speaks on stage during the dedication ceremony. Akiyo and Go conduct a demonstration with museum visitors.